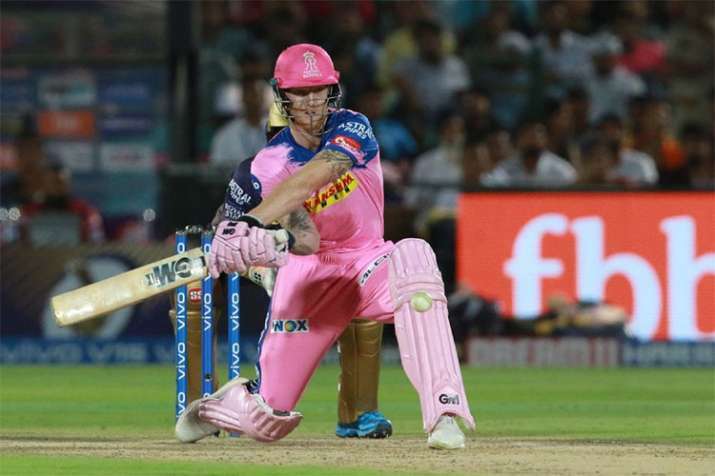 Home / Sport / What could India's team be for limited-overs series against Australia? What could India's team be for limited-overs series against Australia? 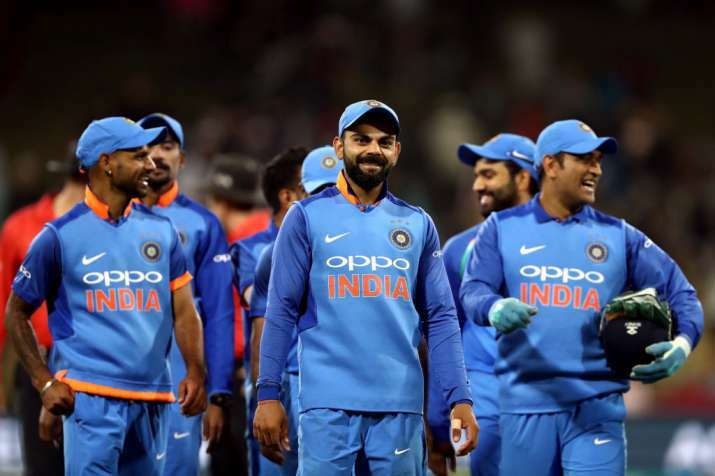 India are all set to play two T20Is and five ODIs with defending champions Australia from February 24 to March 13 and that is going to be it in terms of trying and testing for the final squad for the prominent upcoming World Cup.